2018 was a big year for influencer marketing. 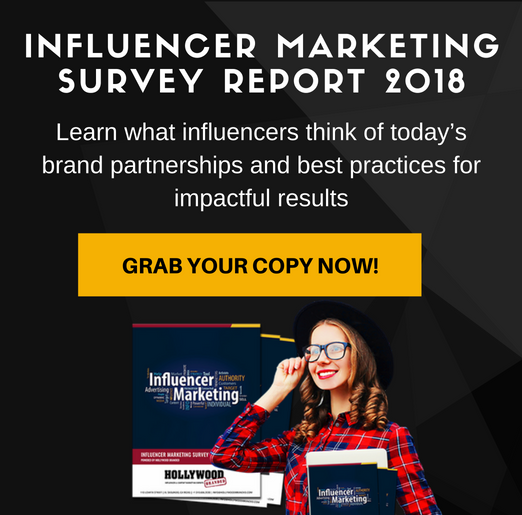 Nearly 80% of businesses increased their influencer marketing spend, millions of pieces of influencer generated content were created and the strategy further solidified itself as a necessary component to any marketing strategy. For any brand marketers that haven’t hopped on the influencer train yet, you better get on soon! Influencers have the ability to showcase a product, message or service to your target market in an effective and authentic way. As we enter into 2019, it’s important to keep in mind how the influencer space will develop over the next 12 months. 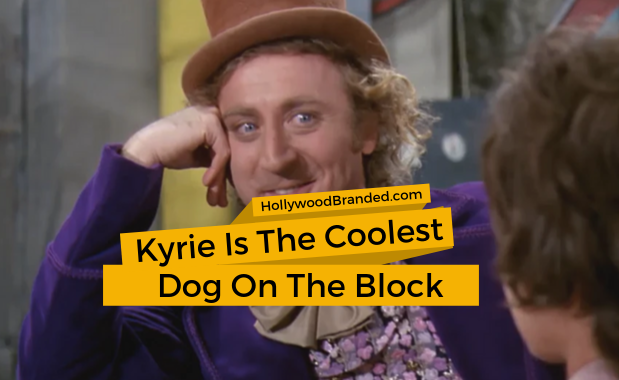 In this blog, Hollywood Branded discusses the influencer marketing trends to look out for in 2019. 2018 was a big year for influencer marketing. 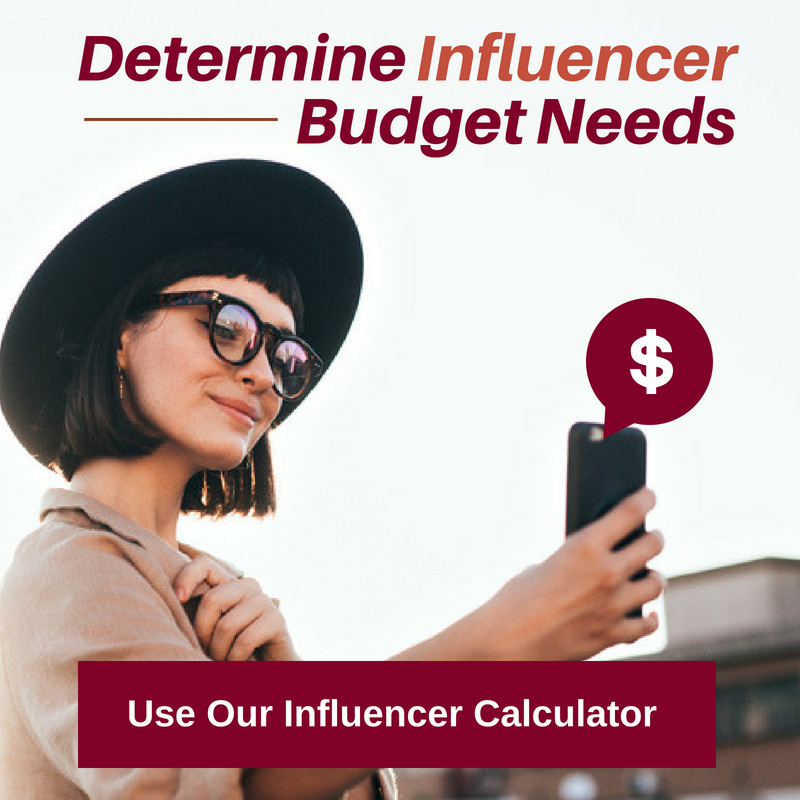 Over 80% of brands increased their influencer budget in 2018, hundreds of new influencer specific platforms were developed, and thousands of new influencers came to light. Influencer marketing provide brands with a direct alley to reach their target audience in an authentic way. While influencer marketing has matured over the past year, there are few different practices that are holding back brand marketers from achieving great results. 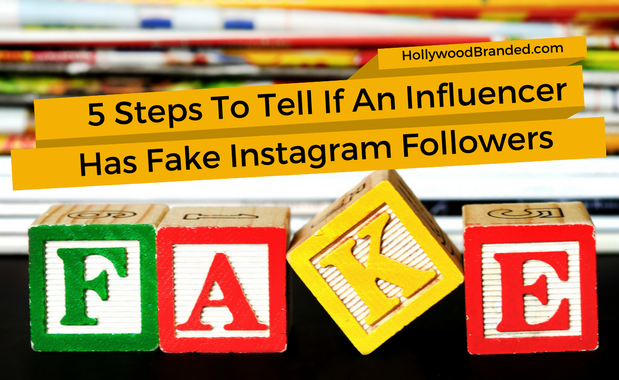 In this blog, Hollywood Branded goes over three (3) different influencer marketing practices that must be left in 2018. We are in the age of viral videos and taking the perfect selfie, and millions of beauty videos are watched on YouTube every single day. Viewers are absorbed in these makeup tutorials and are captivated with their favorite beauty vloggers. Beauty brands (and other lifestyle brands) partner with these makeup gurus to boost their sales because they know all eyes are on these superstars. 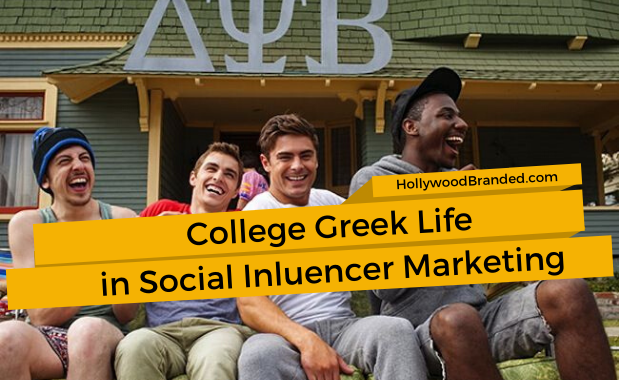 However, are brand sales really being impacted by these famous vloggers using their products? 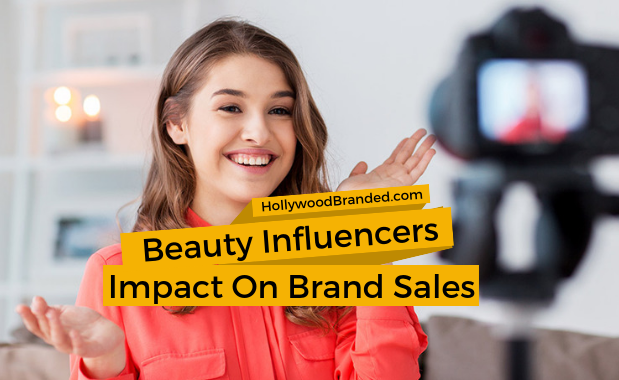 In this blog, Hollywood Branded discusses why beauty influencers drive sales and increase brand awareness, offering a very specific niche influencer who can catapult brand sales. Remember when parents used to yell at their kids to get off the “stupid” *insert whatever social media platform their children were using at that time*. Social media used to be seen as no more than a time-waster. That was until people started realizing that money could be made on social media. And when I say money...I mean REAL MONEY. Today, some social media influencers are making more money than some of the highest paid positions do in three years. Now, of course, most people on social media aren't making this kind of money but there are certainly some who do. 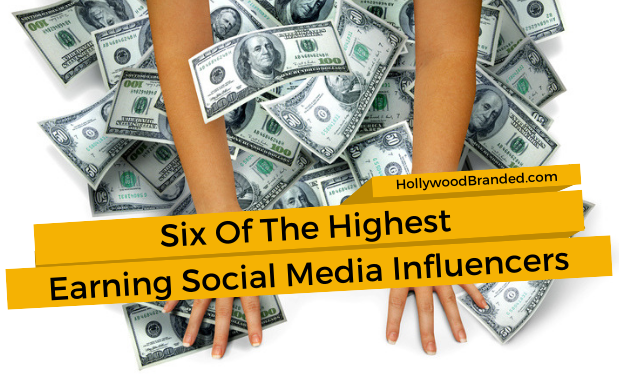 In this blog, Hollywood Branded examines 6 of the highest earning social media influencers and the impact they've made both with brands and their own following.